Opened in 1925 by Duncan Campbell. Designed by the firm of builders, John Caldwell to seat 1,000. Sold to CAC in 1938. 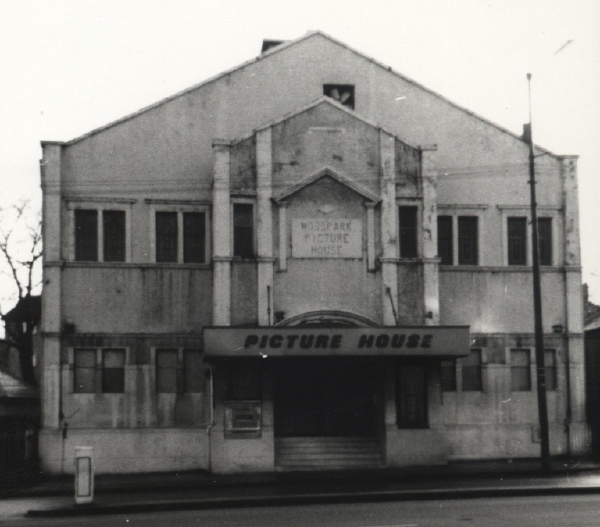 Closed and demolished in November 1973..